Here's what I've been up to. Have you seen this Beach Bum Hoodie, as featured on Sew, Mama, Sew's blog? 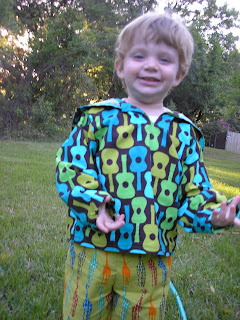 I bought the pattern and made it in Groovy Guitar print fabric from Michael Miller. If you make this, just keep in mind, they are not kidding when they say the hood is enormous. You might want to scale it down and make the neck opening bigger. That is my plan for the next time I make it, and there will be a next time! It is lined with a stripe I bought a year or two ago from Connecting Threads, and the colors are spot-on perfect together!All the fabrics were bought from Hawthorne Threads. 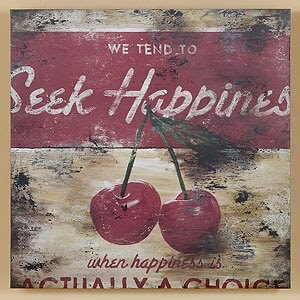 I love their selection of cool kids prints and all the latest cool fabrics, and you won't believe how fast your order will arrive! Notice the Laurie Wisbrun giraffe print (Giraffes in Earth) pants? 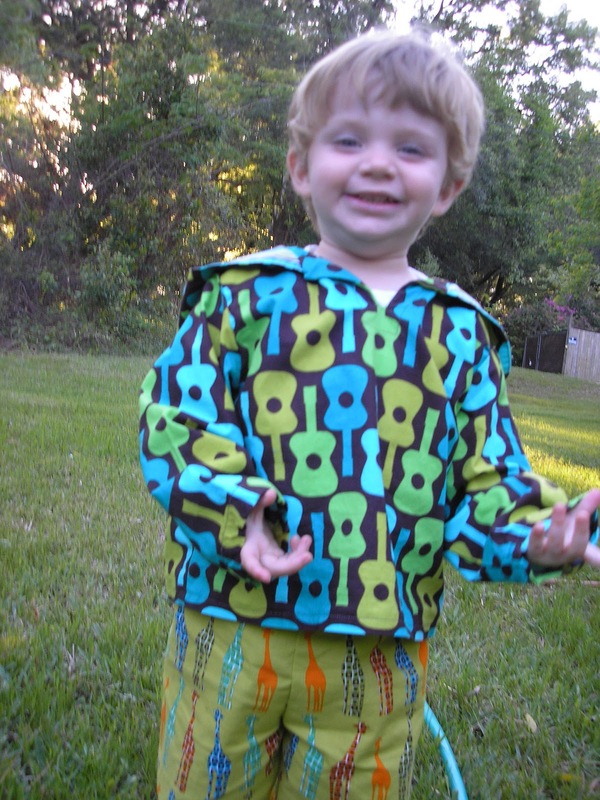 This is the outfit he picked out, because Nana made them recently, and he tells all his friends at the preschool "my nana made it for me!" Just so you know, I am not getting paid to endorse these shops or items. I just love the quality of the fabrics, the good advice and ideas from the blog, and the shops listed. Connecting Threads fabrics are all made in the USA, did you know that? Very rare, sadly, to get any fabric made in America anymore. I've also been in the mood to make pillowcases. They are so easy! 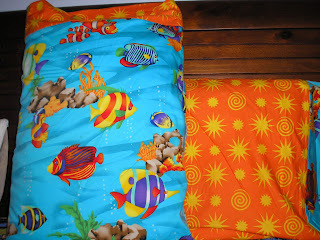 I used the basic Million Pillowcase Challenge pattern and two one yard pieces from my stash, and VOILA! in half an hour, there were two coordinating cases for Tyler's bed! That is a Joann's print of tropical fish, paired with a Jane Sassaman starburst orange and yellow print (the name escapes me.) I swear I'll be making pillowcases for my bed and for gifts a lot more often. Other projects I have completed or are near finished: The Ginger Belle top is done. The Postage Stamp Quilt Along top is done (I added a border) and the Hokey Pokey rows are finished and ready to become the gigantic California King top. I'll be lugging that stack to the longarm quilter this weekend, along with the jelly roll twin size top I made last year - my own pattern. Hopefully I will have some pics to share by the end of April! And a tutorial maybe.